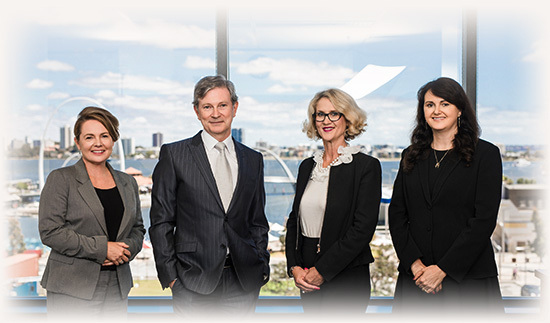 Paterson & Dowding is one of the leading Family Law practices in Western Australia. We have a highly skilled team of Family Lawyers based in Perth, including Accredited Family Law Specialists, Nationally Accredited Mediators, Collaborative Lawyers, Independent Children’s Lawyers and a Family Dispute Resolution Practitioner. 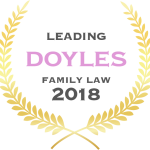 Paterson & Dowding has again been named a leading Family Law practice in the 2018 Doyle’s Guide. Lucy Thomas, Director, was also named a Pre-eminent Lawyer in “Parenting, Custody and Children’s Matters” in Western Australia by Doyle’s Guide. Our reputation is based on our ability and willingness to handle any matter, large or small, no matter how complex or simple.